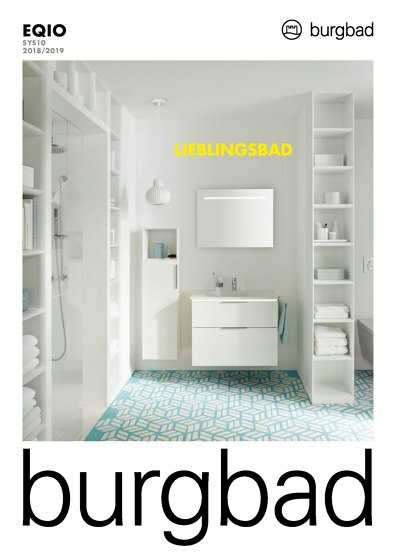 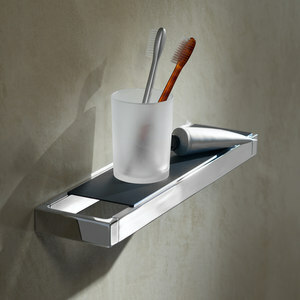 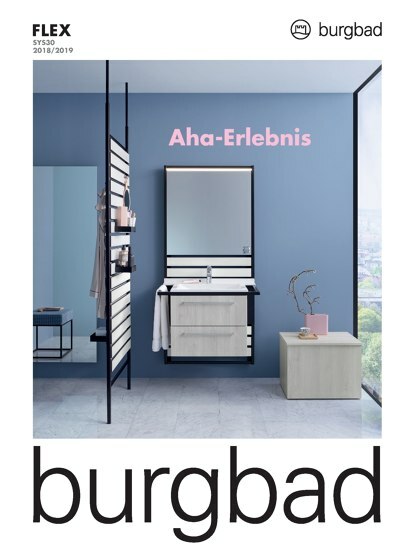 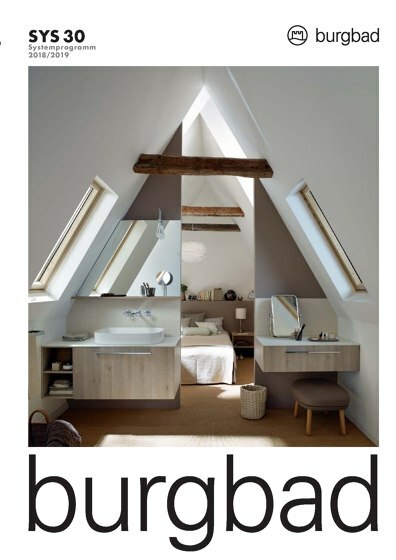 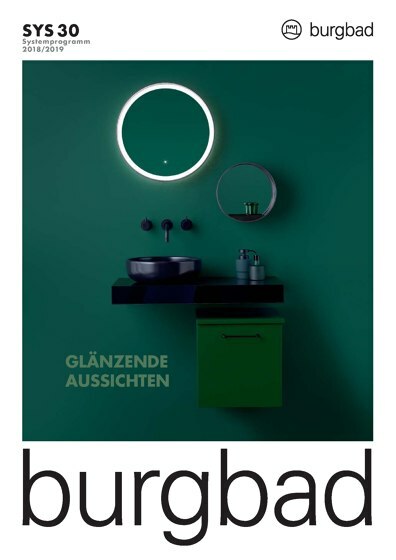 burgbad is the leading manufacturer of elevated bathroom solutions. 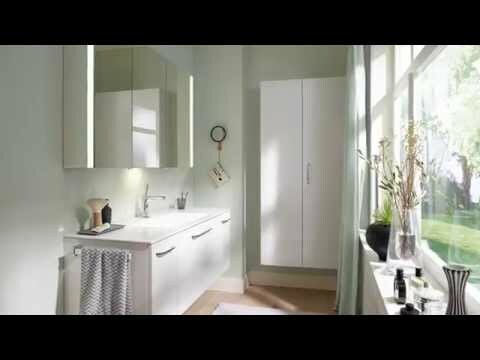 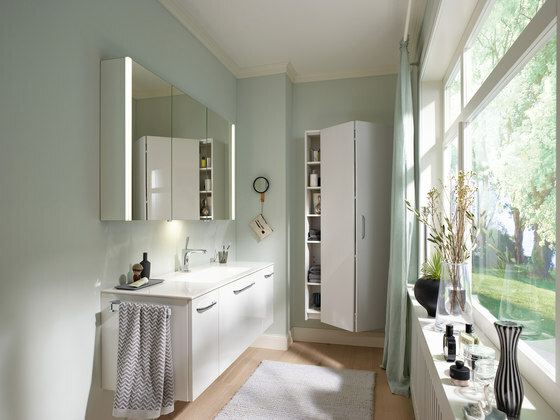 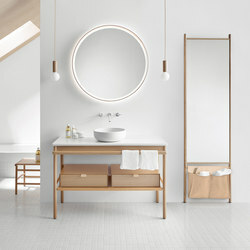 The product portfolio consists of exquisite bathroom furniture, system solutions, washbasins, mirror cabinets, bath tubs and shower trays and as well innovative room concepts for the bath and surrounding rooms. 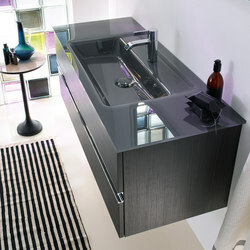 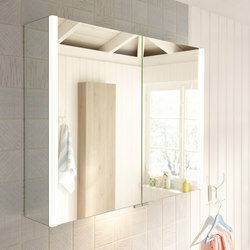 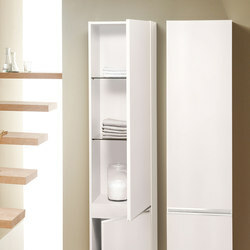 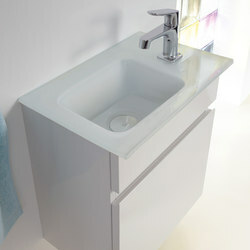 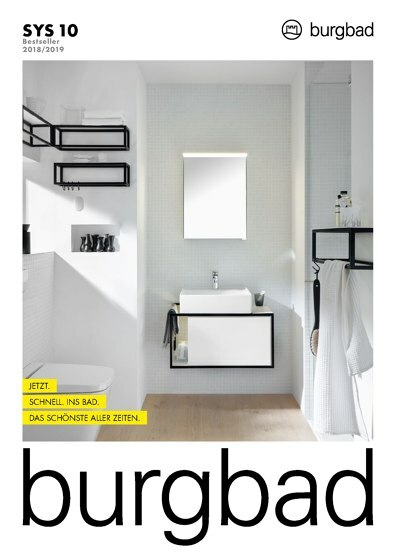 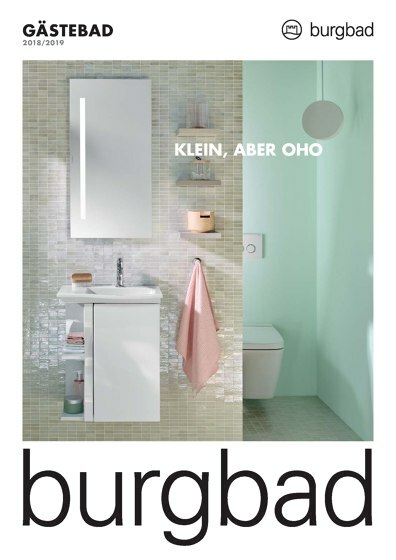 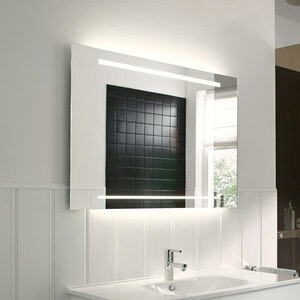 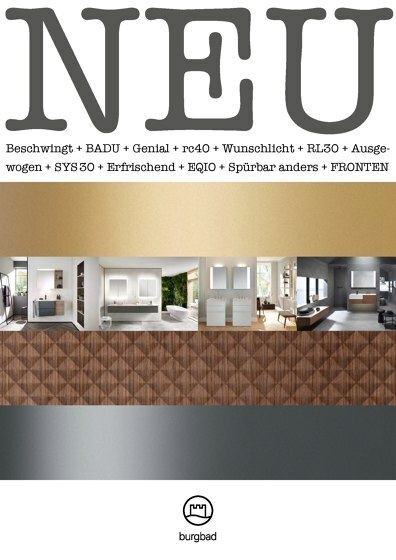 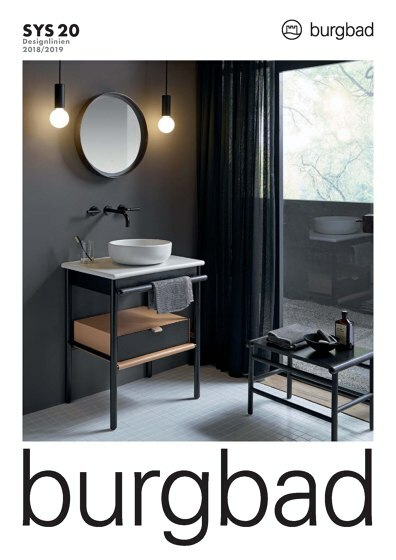 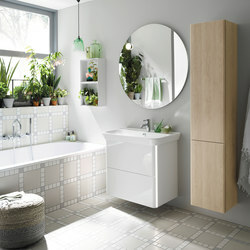 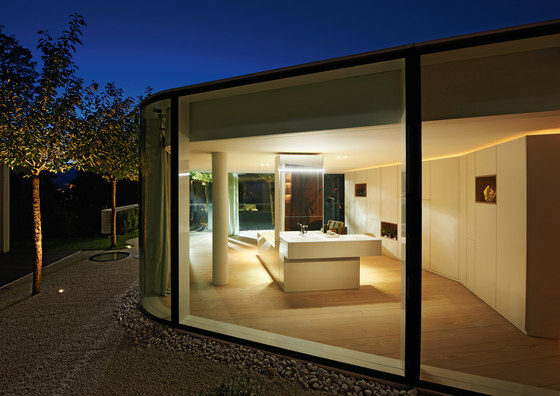 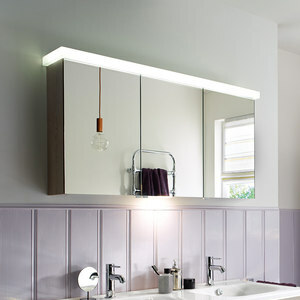 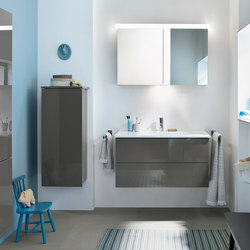 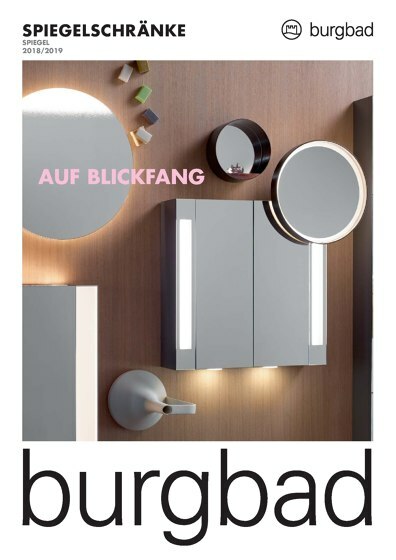 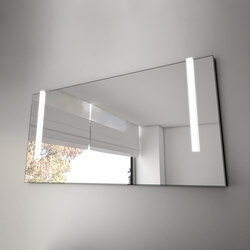 Solid craftsmanship, timeless design and high grade material opened the doors for burgbad to many international markets. 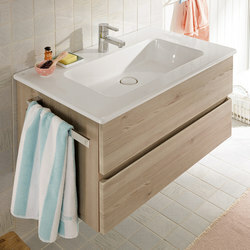 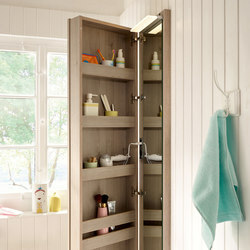 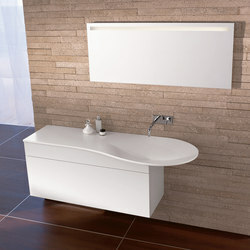 The brand stands worldwide for exclusive bath design, excellent quality and high functionality. 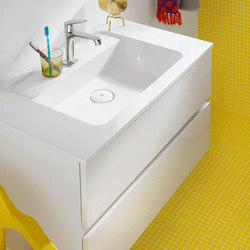 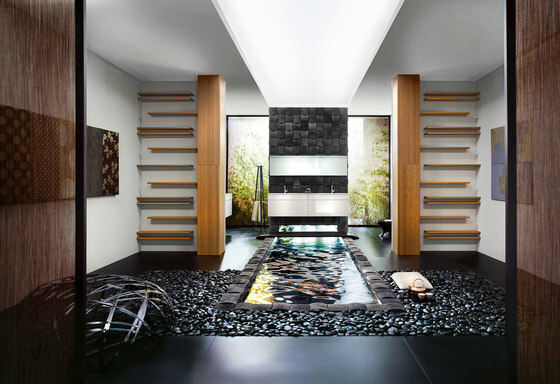 The most popular manufacturers in the bathroom, bathroom fittings, bathroom floors and surface areas.